London has lost one of its ghost stations. 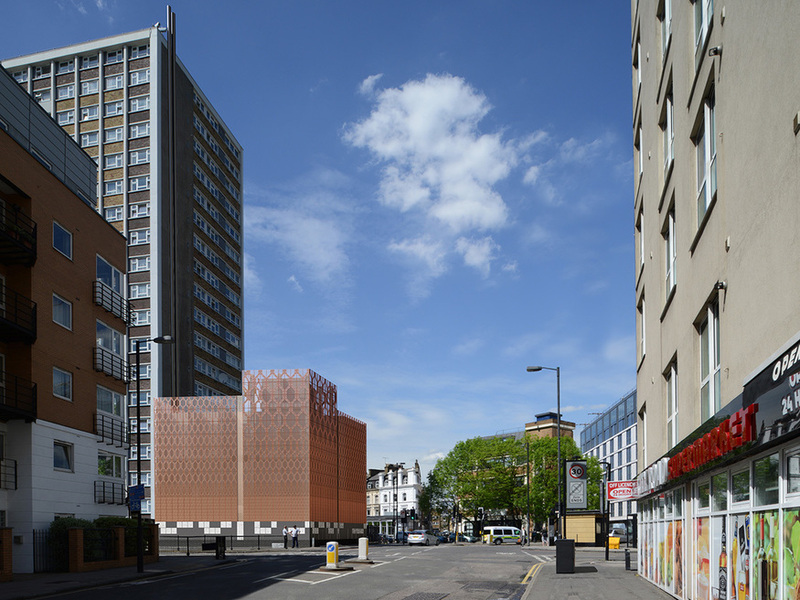 The last remaining surface structure from the former City Road tube station has been demolished... but for a very good reason. The station opened in 1901, an intermediate stop between Angel and Old Street on the Northern line. It closed just 21 years later thanks to low usage. City Road saw its last action in the second world war, when it was opened as an air raid shelter. 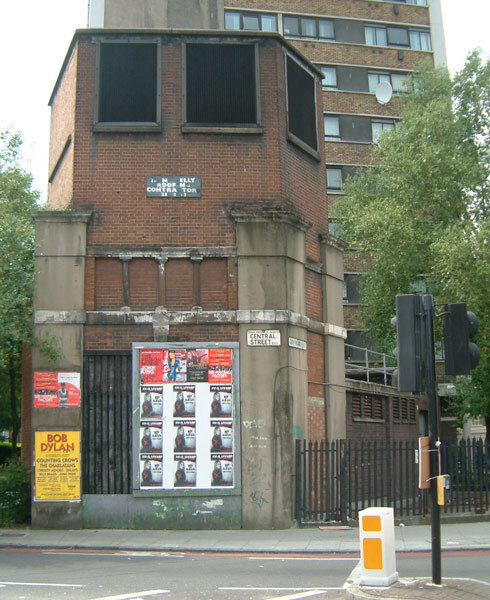 Most of the station's surface buildings were flattened in the 1960s, but this former lift shaft was kept in place for ventilation. Image by Nevilley, creative commons. Now, this too has been demolished. 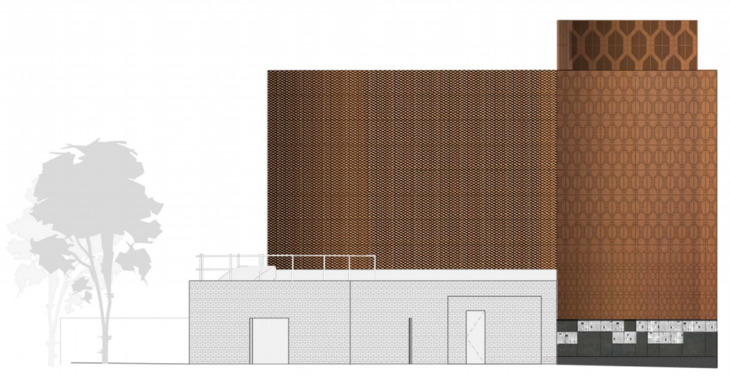 The structure will be replaced by a rust-coloured energy centre serving the nearby housing estates. You can view the approved planning application here. The surface buildings may have gone, but the shaft down to the Northern line remains. In fact, it's being put to a new purpose. The energy centre will use the shaft to capture waste heat from the tube tunnels and thereby heat nearby homes. As a wise Jedi once said: "If you strike me down, I shall become more powerful than you can possibly imagine". It's a laudable bit of joined-up thinking, though it does rob tube aficionados of a minor piece of heritage. See also: our map of ghost tube stations.